Country or city? 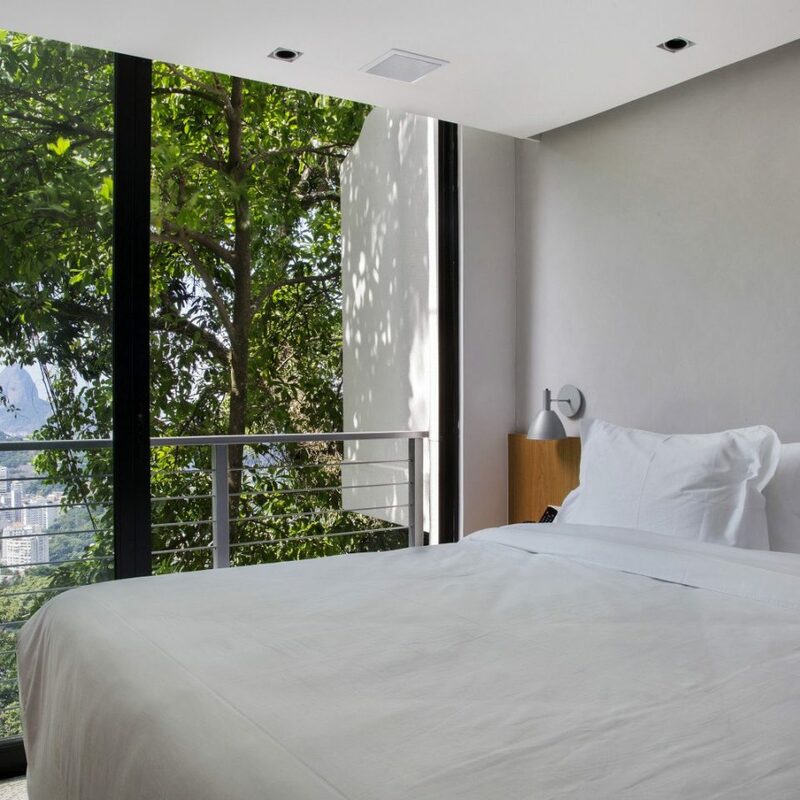 At Rio de Janeiro’s all-suite Casa Marques Santa Teresa, you can get a little (OK, a lot) of both, with some sweeping vistas of Guanabara Bay thrown into the mix. 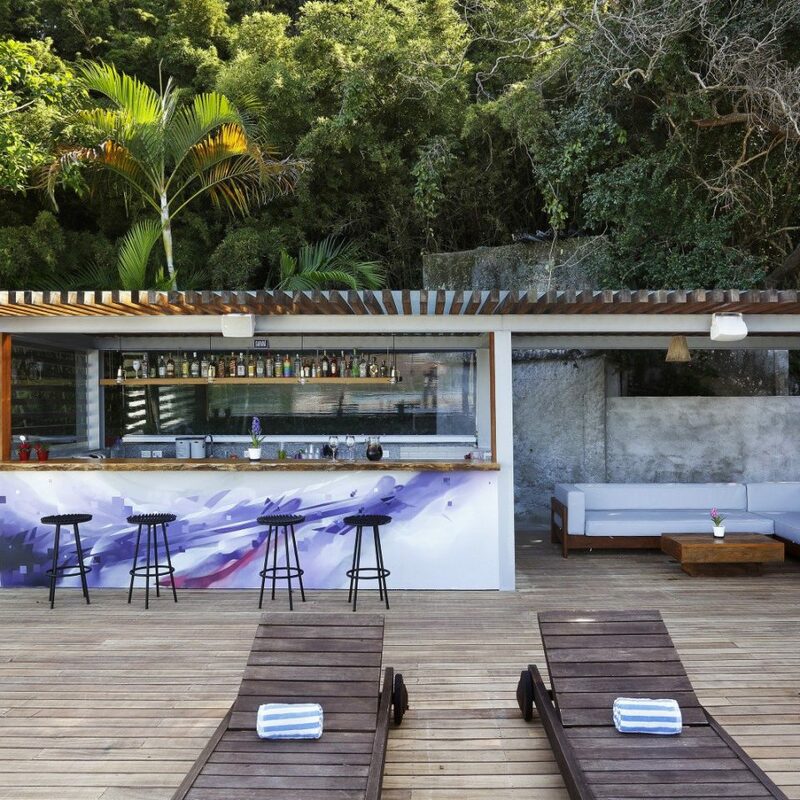 The low-key, high-style oasis, boasting one of the top rankings of any Rio inn on TripAdvisor, is inspired by the aesthetics of modern urban life, showcasing artworks by local graphic designers and street artists (including Carioca icon Toz). But you’re not exactly in the thriving Centro – although the sunshine-yellow local tram will bring you toward the famous downtown. Rather, you’re high above all the action, in the hills of the bohemian Santa Teresa neighborhood.?? 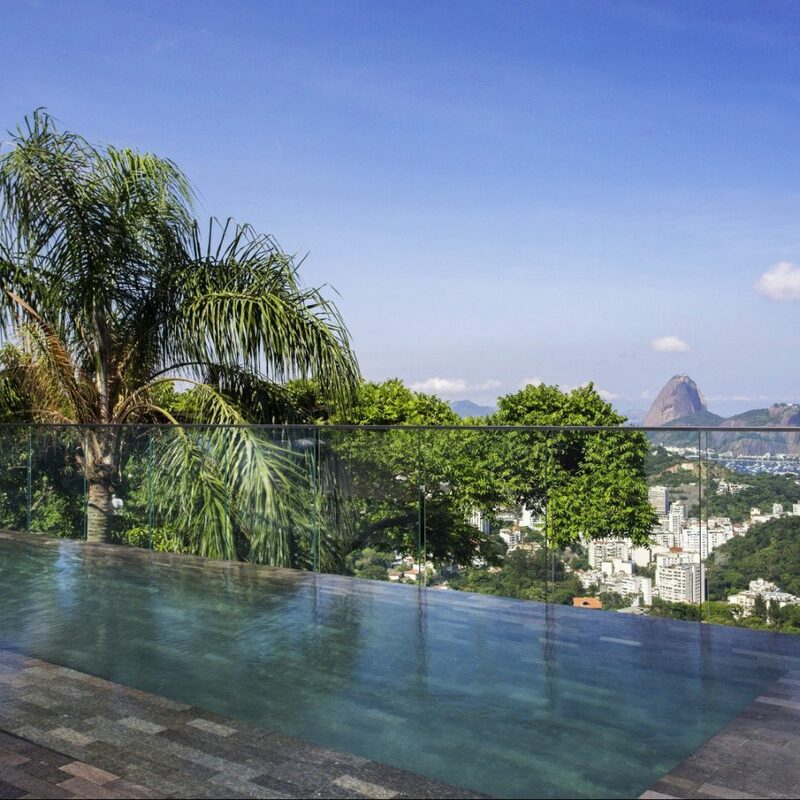 Nowhere is this more apparent than the panoramic rooftop pool deck, where those spectacular bay views are on display, as are views of the Christ the Redeemer statue. You can do your ogling from one of the loungers, in the shade of an umbrella at the cocktail bar or in the infinity pool. 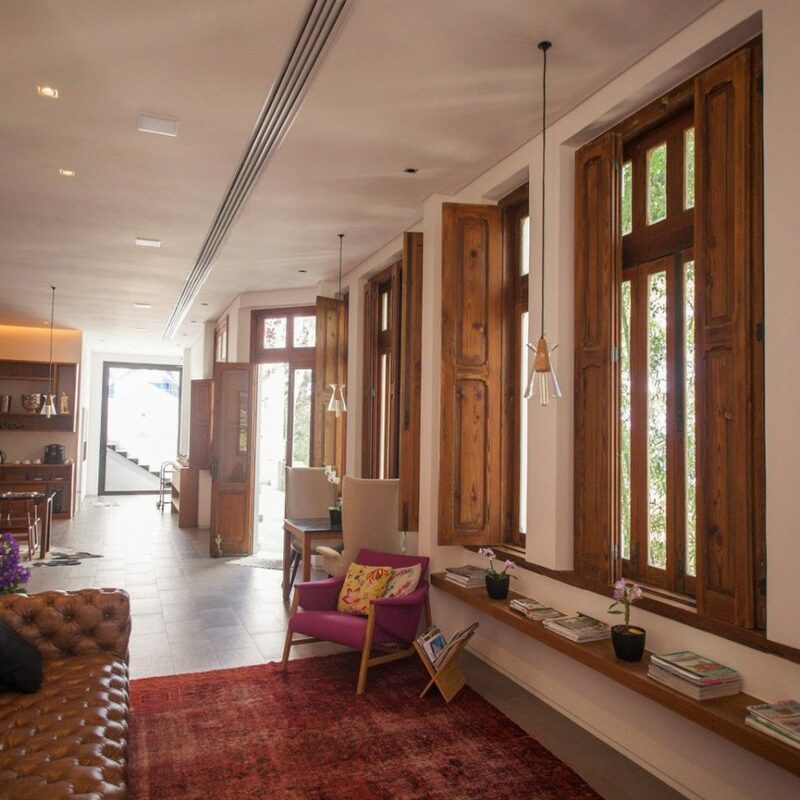 Also find computers at pool level, for looking up local recommendations; downstairs is the airy kitchen and lounge, where tea-and-tapioca breakfasts and light lunch and dinner bites are served, among mid-century armchairs and pendant lights. 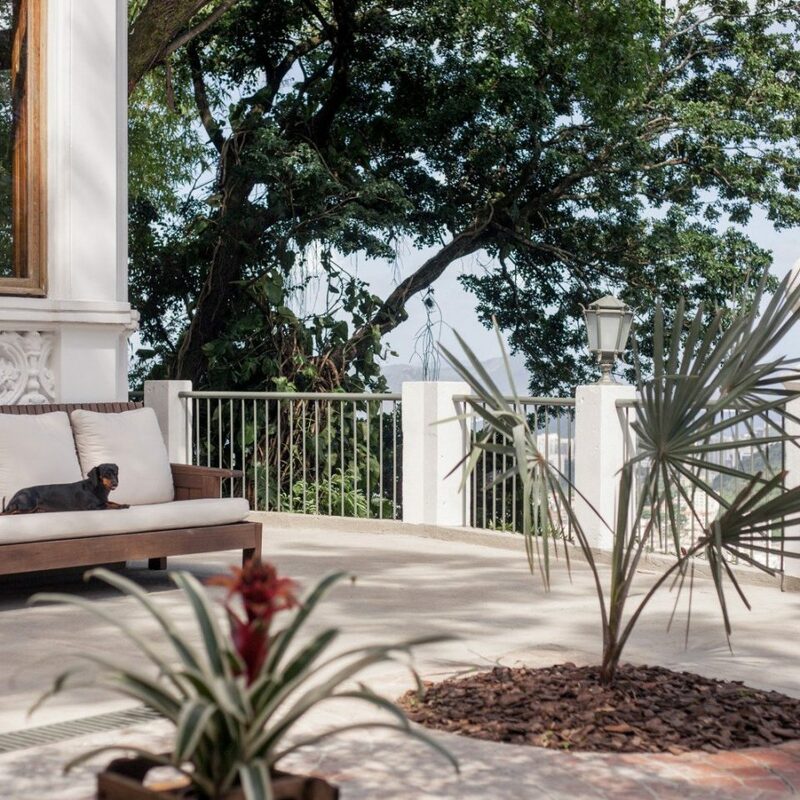 Make yourself at home – it may boast dazzling scenery, artwork and boutique amenities, but this Brazilian casa is definitely meant to be sua casa. 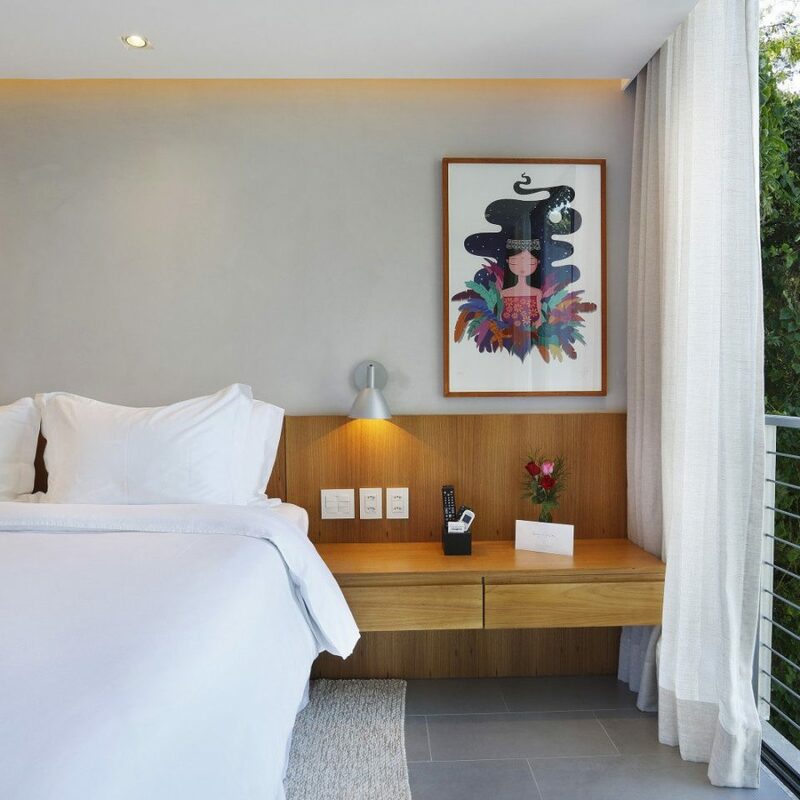 Your suite’s design echoes the hotel’s, emphasizing contemporary lines and a minimalist palette of whites and off-whites. Behold original artwork and a beautiful rug, produced by a Brazilian artisan. 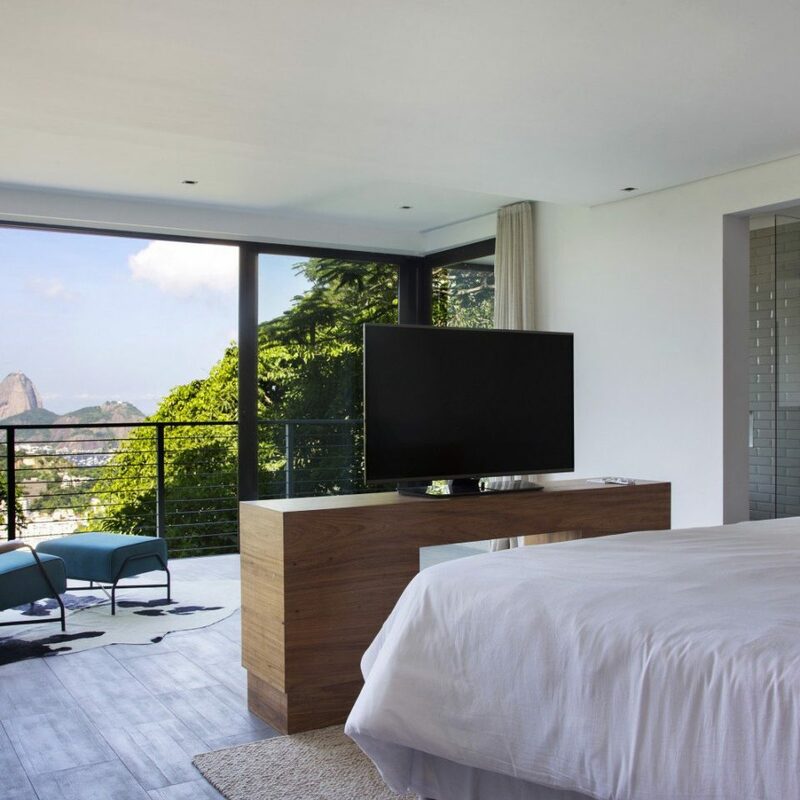 Standard suites measure 215 square feet and boast panoramic vistas of Guanabara Bay through large glass windows. 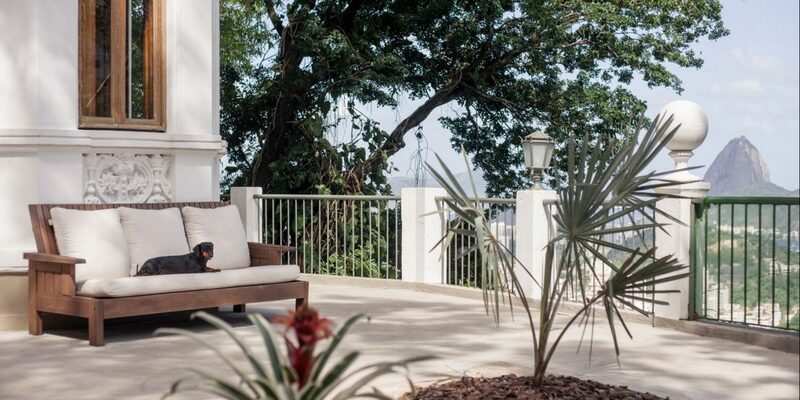 At 269 square feet, Deluxe suites are slightly larger and, like the Standard suites, overlook the bay. 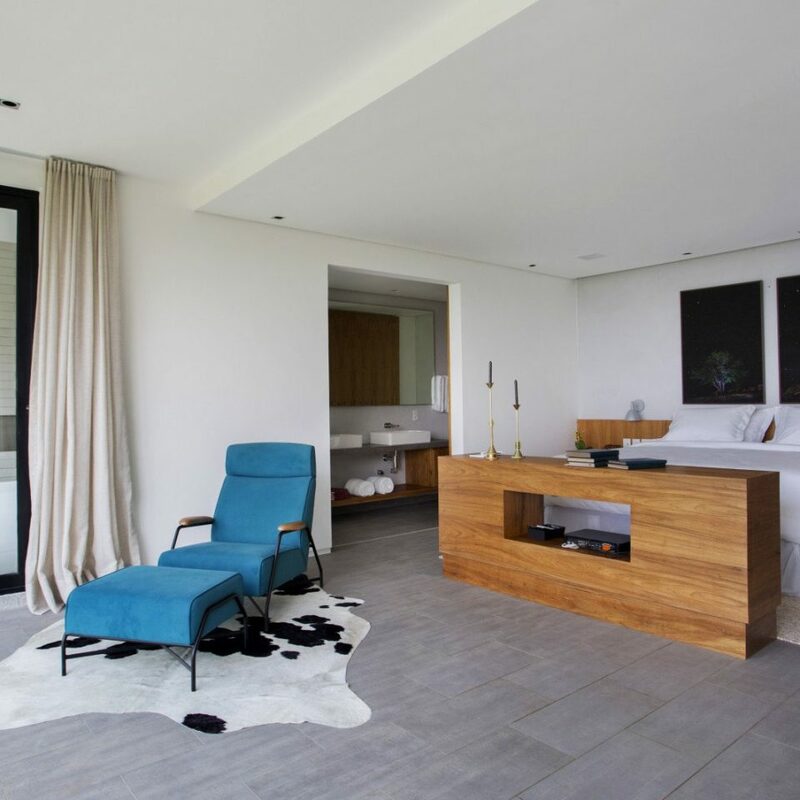 The incredibly spacious Master suites, which measure in at 538 square feet, offer some of the best views in the entire city, which you can take in from the private balcony. Their bathroom includes the addition of a bathtub. 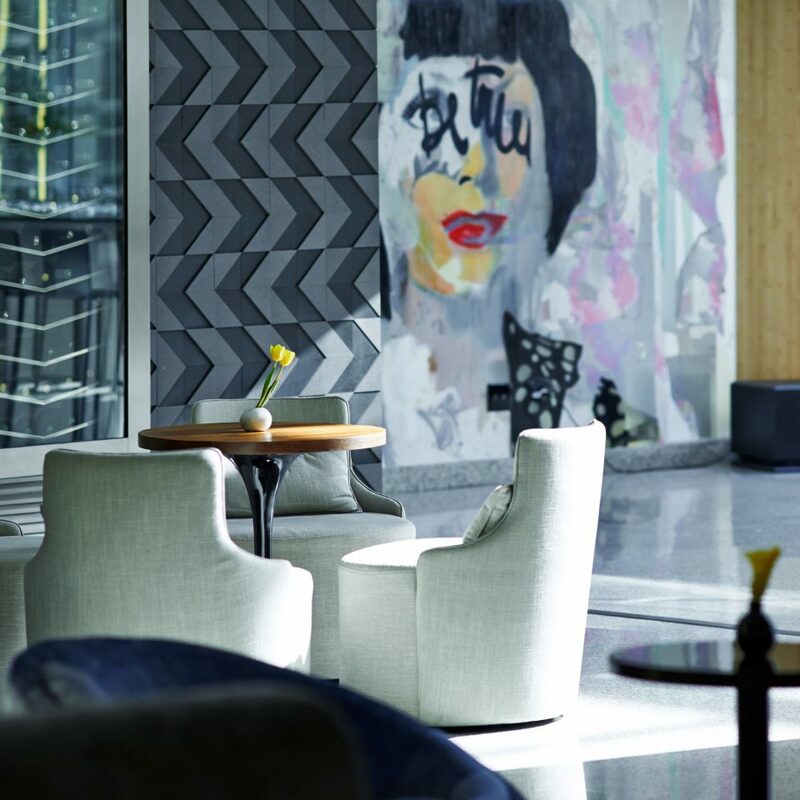 The kitchen is a stylish, laid-back place to enjoy a breakfast of tapioca and refreshing Brazilian iced tea. 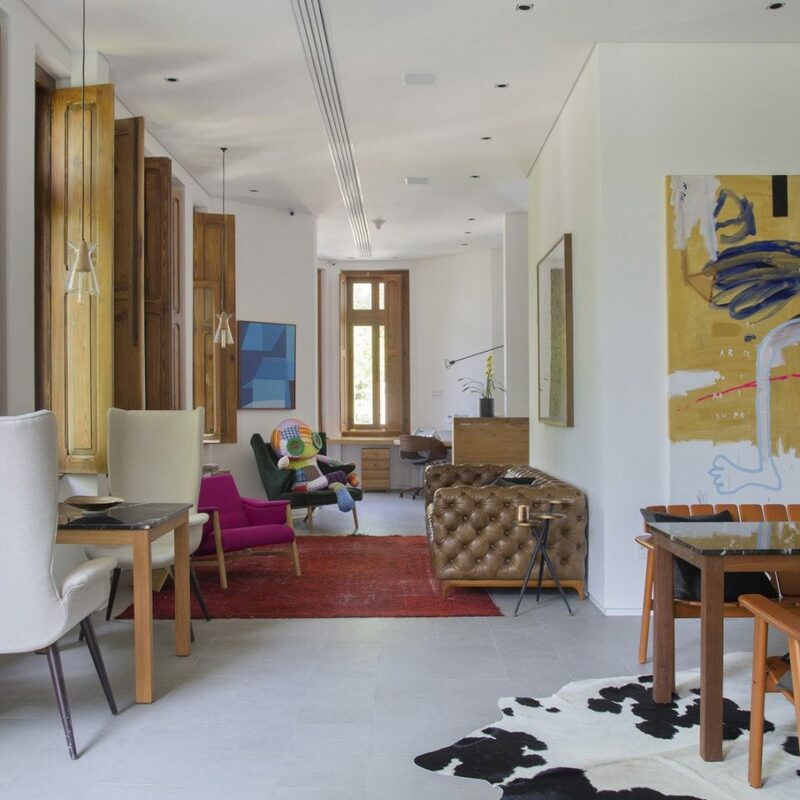 Set in the main mansion, it features an inviting, light-filled seating area – think more bright whites and pops of jade and fuchsia – and also opens for later meals. The menu emphasizes light bites: salads, broths, sandwiches, and the like. 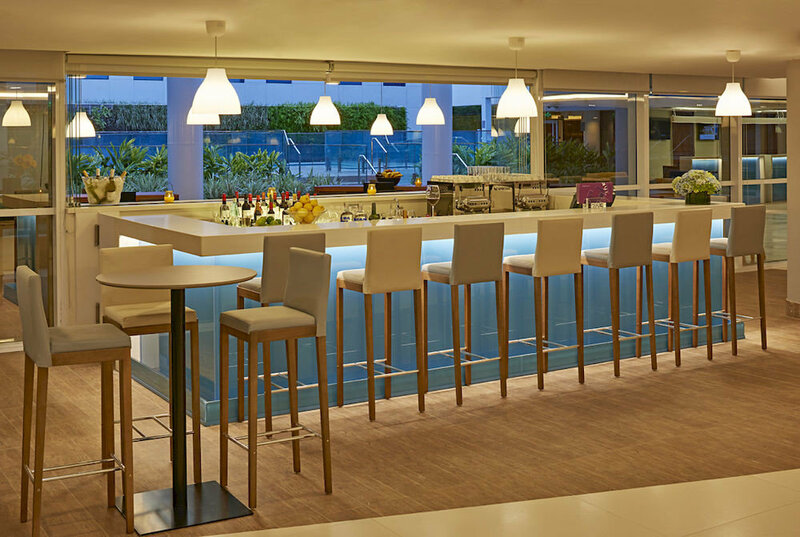 For a strong drink or just a side of scenery, head to the panoramic rooftop bar. 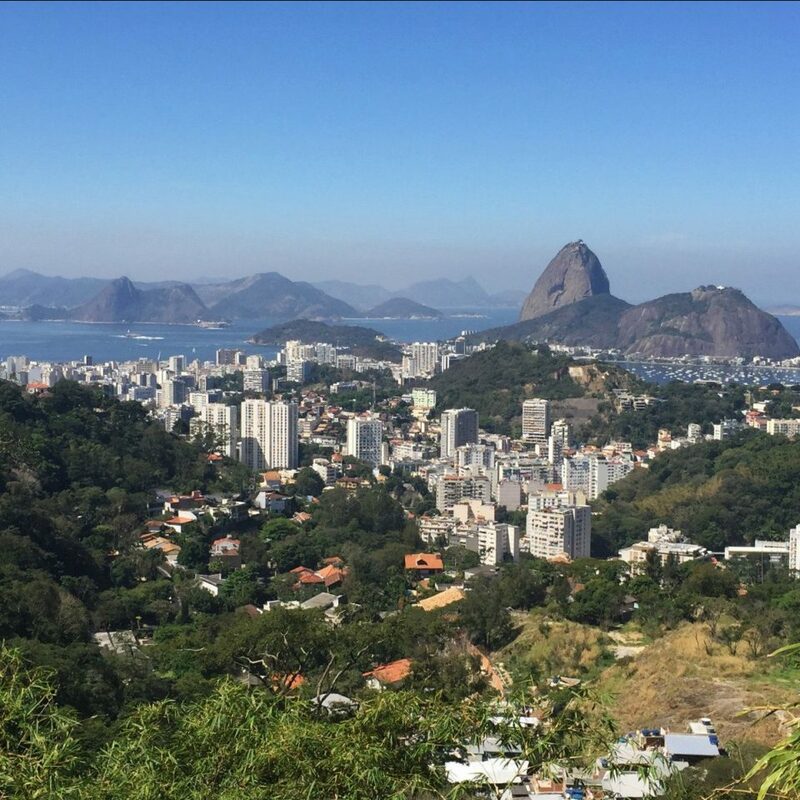 From the soccer to the samba, Rio is a truly dazzling city – and a sprawling one, too. 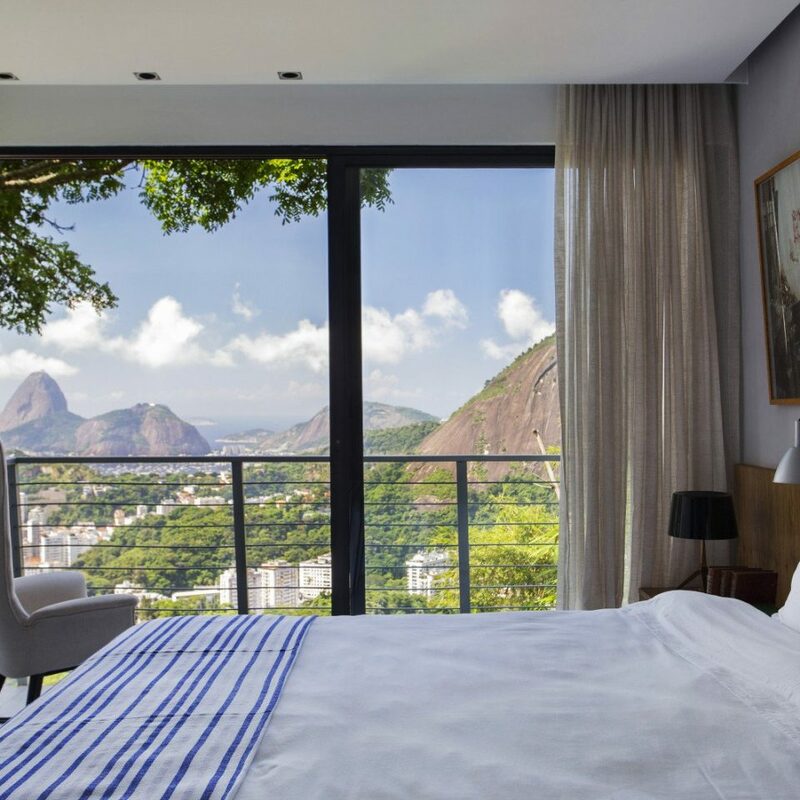 You’ll be high in the hills of Santa Teresa, far from the action-packed Centro, but with views over all the most famous natural landmarks: the Christ the Redeemer statue, Sugarloaf Mountain, Guanabara Bay. 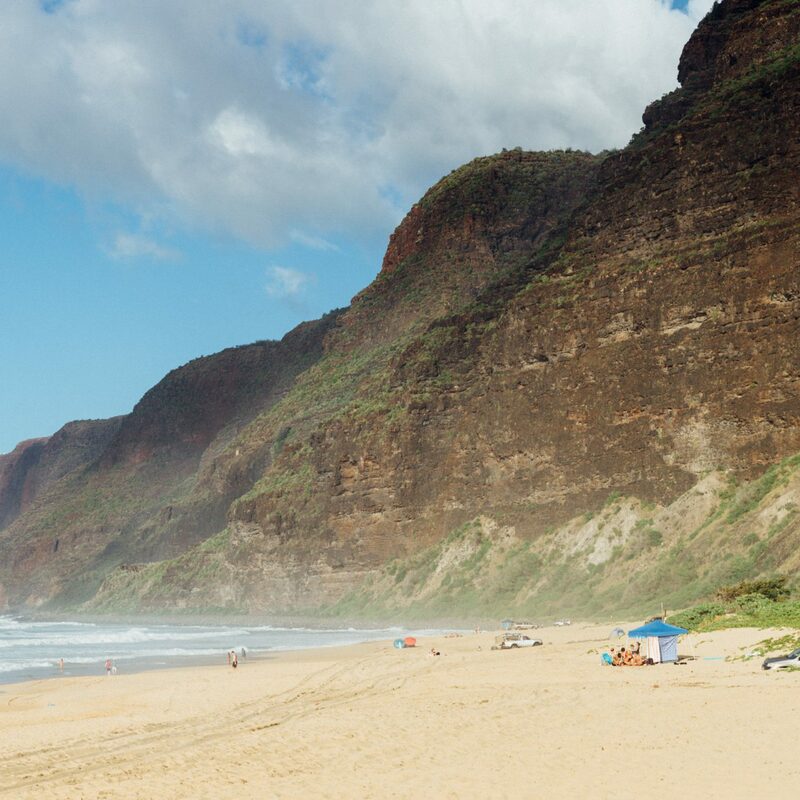 In addition to enjoying the lookouts, you might consider visiting the famous Escadaria Selarón staircase or visit the park of the ruins of Laurinda Santos Lobo. And when you do want to head downhill and downtown, drive or take a ride in the sunshine-yellow Santa Teresa tram. The property is located in the mountains and offers a fantastic view. 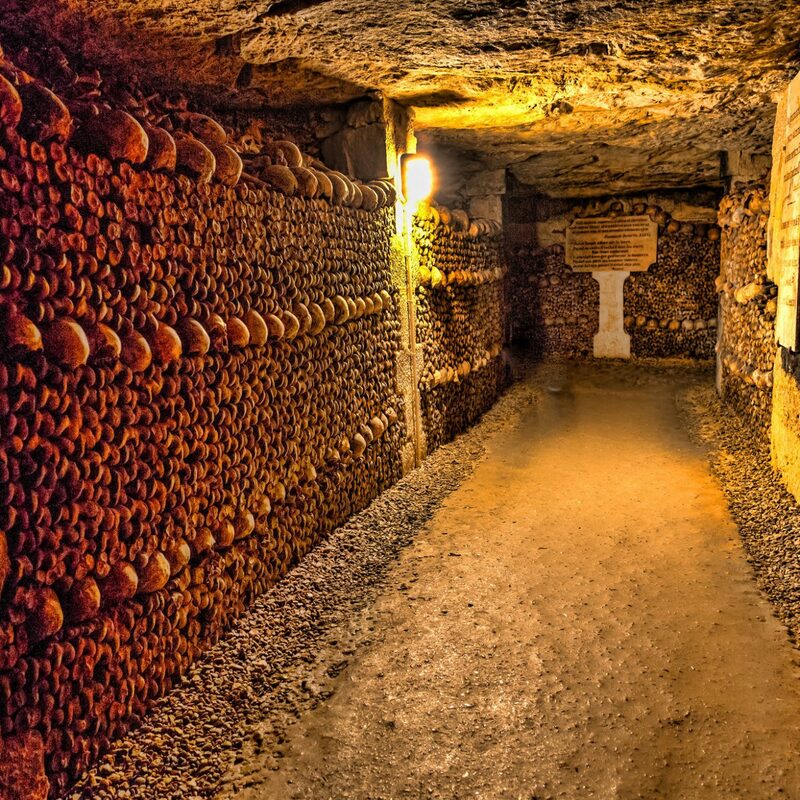 With a short walk from the hotel, we have access to the public transport. 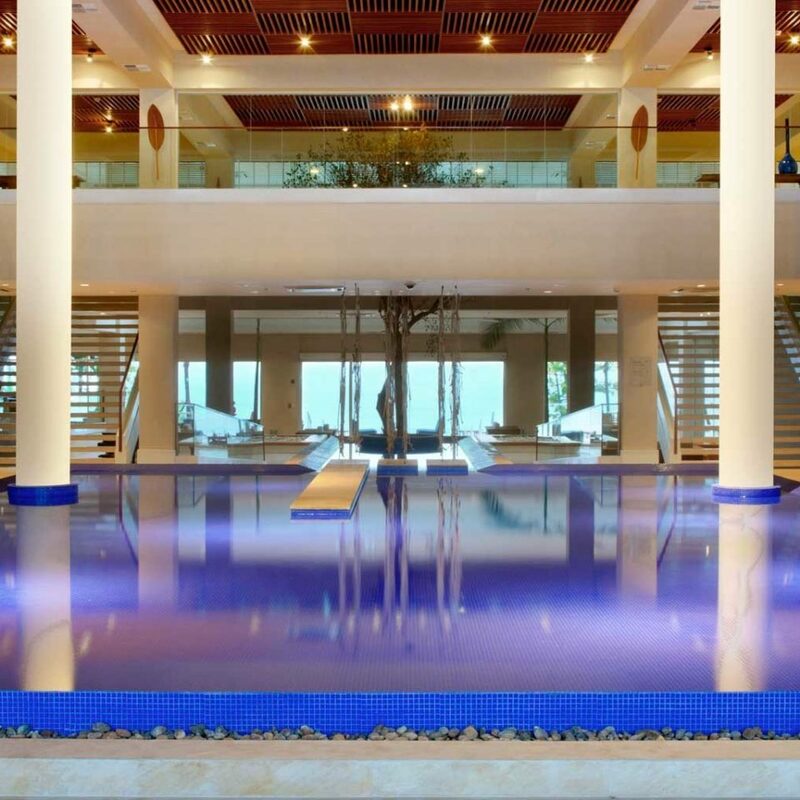 The property is managed by the owners themselves and supported by friendly staff - very supportive folks. Neat rooms and good hosts. Our taxi had a hard time finding the hotel. Apparently the hotel’s address number (which is up on the hill) is the same number as the building on the main road and we almost got kicked out from the cab on the main road. Luckily few locals saved our life. I think if there is the hotel sign on the main road or even bigger sign at the gate would be very helpful. It’s not close to key sights but the view make it worth staying. Our room is nice also. Though the service is not up to professional hotel, but staffs are nice and very helpful. If you really miss your fur friend back home like me, two dogs here will help make you smile. They are super friendly. 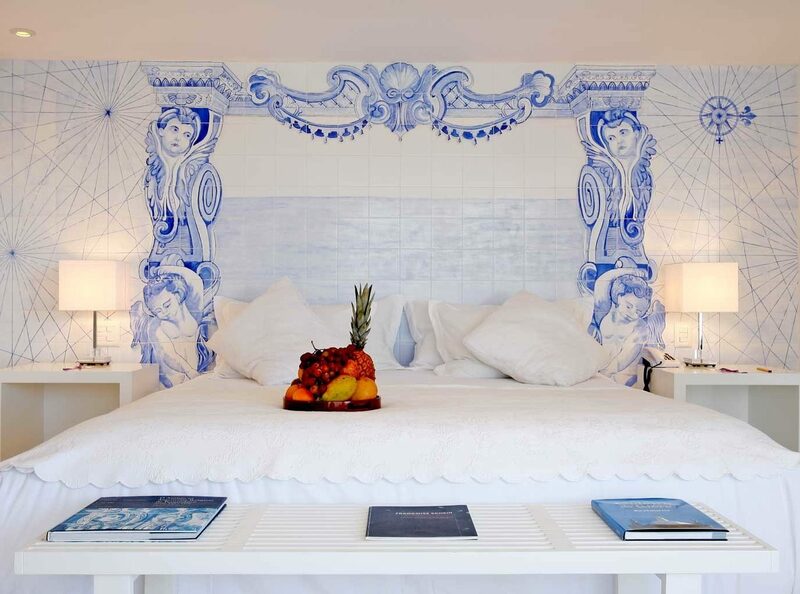 Very thoughtfully designed and decorated hotel, with best view in Rio. We stayed in the master suite - definitely worth the extra cash with its floor to ceiling window that fully opens. We put the TV on the floor and enjoyed the view from the huge bed. Gorgeous bathroom. Good breakfast. Friendly, very helpful staff (best of three hotels we stayed in Rio) although service was a little slow. This is a very good hotel with a magnificent view. The staff is helpfull and you got a good breakfast every morning. Quiet and peaceful in beautiful Santa Teresa erea. 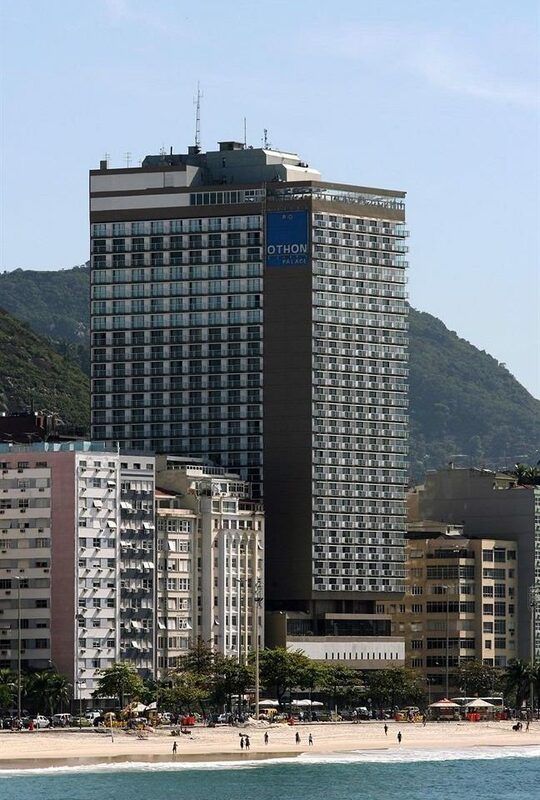 I recomand to visit this hotel when you are i Rio. For a hotel at this price level these guys have a long way to go. 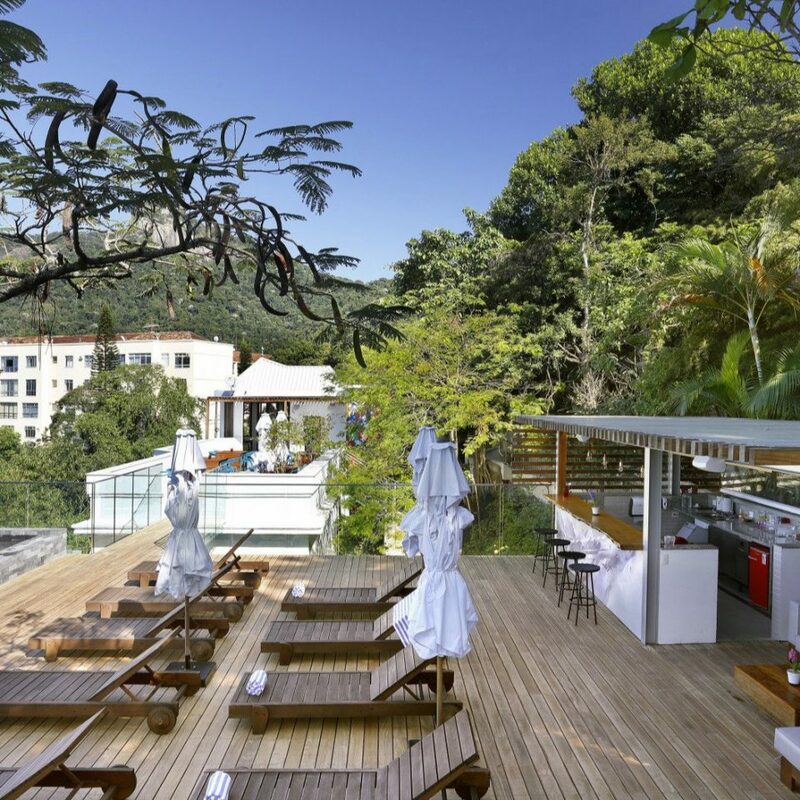 While the views over beautiful Rio are spectacular and the hotel has all the amenities to make this a truly great experience for guests, there seemed to be a distinct lack of care for service and attention to detail. We stayed over the holiday period between Christmas and New Year and booked our stay as a treat. It turned out on arrival there was no food (other than ifood - the Brazilian equivalent of uber eats/ Deliveroo). Hard to order there if you’re not familiar with local restaurants. On new year’s day, we missed breakfast, and didn’t really have any other options to find something to eat. We had to ask for plates and napkins at meals, the breakfast options were fairly limited for a hotel in this price bracket and there was no possibility of eating on the terrace outside (although the staff seemed to have made the most of that view for their own NY eve dinner on the terrace while the guests were relegated to the downstairs breakfast area for dinner). The bar staff by the pool were often away from their posts so we had to look for them around the hotel to be able to order something to drink, or to get pool towels. The New Years dinner was advertised as something special (and the price was quite special too!) but was poorly presented, poorly managed and poorly cooked. While the staff in general were good natured and helpful there seemed to be a distinct lack of management in charge of the place. Given the price bracket and what you get at similar hotels in Santa Teresa, I’m minded to take my money elsewhere.